The MF35 automated punch polisher has been stripped down to the essential features to create the MF35 Compact, a budget automated polishing solution that still offers all the benefits of the premium models. 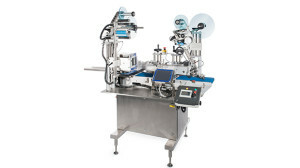 Fully automatic tablet/capsule counting and filling machine. Tablets/capsules loaded from the hopper are aligned on a continuously vibrating 3 step trays and fed to the infrared electronic counting sensors. 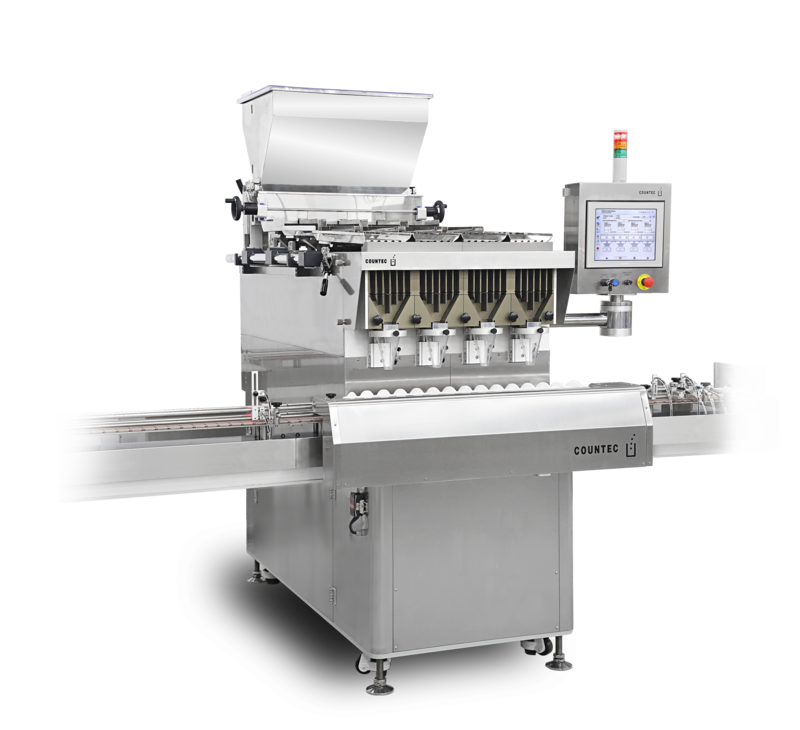 The all new Premier WEL90 labelling system has been designed and developed by Premier Labellers to provide a total solution for medium speed self-adhesive label applications for the meat and fish packaging industry and in particular the new range of vacuum skin pack style packs. 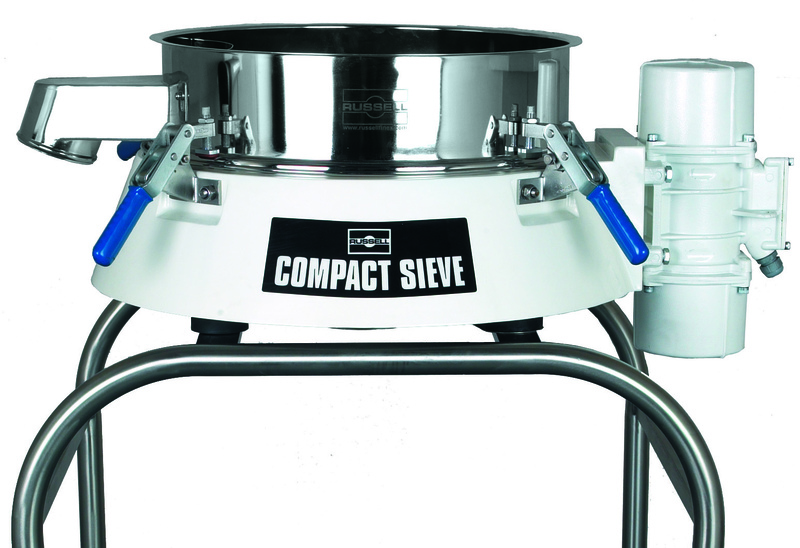 Half the height of a traditional sieving machine, the Russell Compact Sieve range of vibrating screens removes all over sized contamination; ideal for high capacity safety screening of powders and liquid slurries. 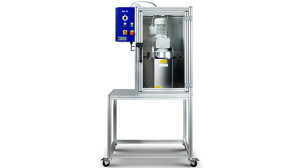 Also fits neatly into production lines, providing considerable screening capacity without requiring excessive headroom.